Denise Covey: August 1 #IWSG, including the question - What pitfalls would you warn other writers to avoid on their publication journey? 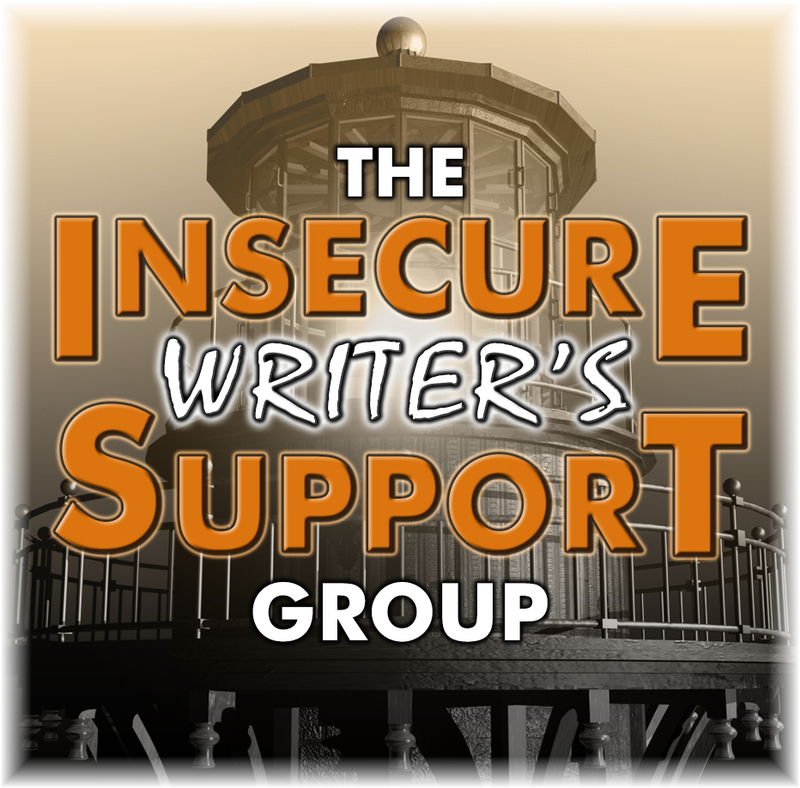 August 1 #IWSG, including the question - What pitfalls would you warn other writers to avoid on their publication journey? Another month, another IWSG. Thanks to Alex J Cavanaugh for this group and for a great place to turn up each month and read awesome posts! Alex's awesome co-hosts for the August 1 posting of the IWSG are Erika Beebe, Sandra Hoover, Susan Gourley, and Lee Lowery! Please visit if you can. 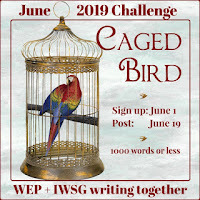 Most of you will have heard/will soon hear that from today, the IWSG has partnered with WEP (Write...Edit...Publish) for the bi-monthly writing challenges. 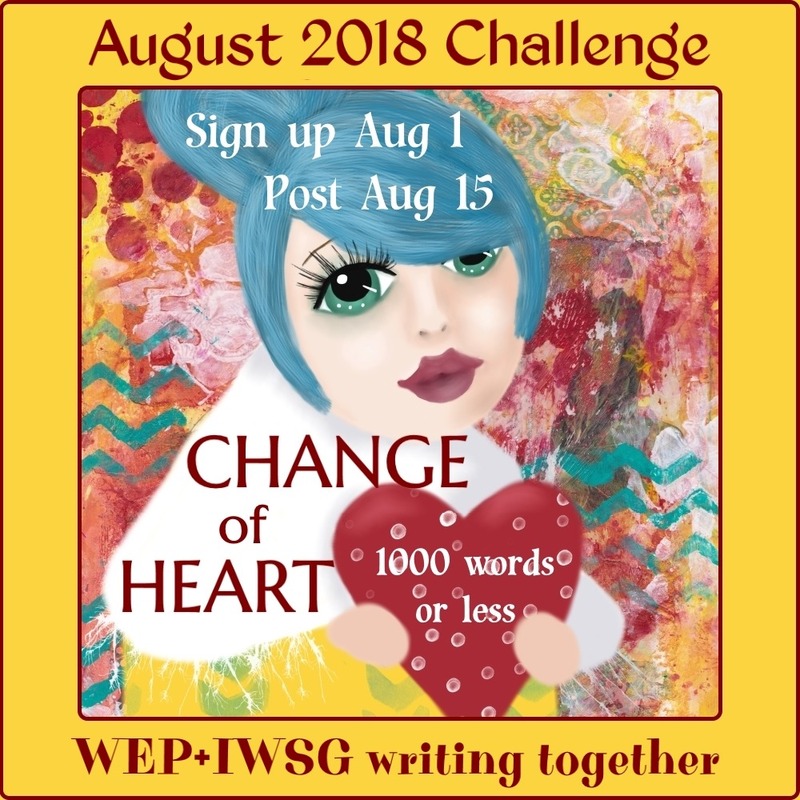 I will be guest posting on the IWSG website on August 6 to tell you more about WEP and how you might like to join the writing challenge. We hope you do. 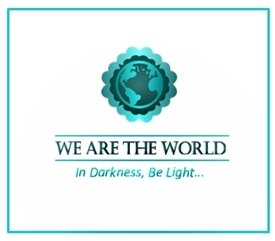 The WEP team is guest posting on the IWSG website on August 6 where we explain more about WEP. I invite you to swing by and say hello. Sign ups begin today for the challenge, CHANGE OF HEART. I'm neither insecure nor secure about how this partnership will work out, but many in the IWSG are friends, so I see it's got the potential to make both WEP and the IWSG stronger. Follow this link to learn more about it, and/or to SIGN UP for the August challenge. That's enough for now. 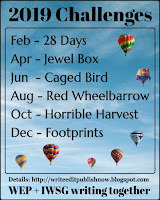 I must race over to Write...Edit...Publish and see how many of you have signed up for the challenge! 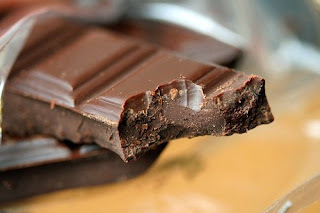 Here's some chocolate for you while you rearrange the words in your manuscript! 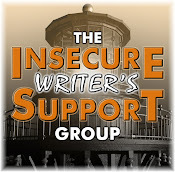 That's great IWSG is partnering with Write Edit Publish. Sounds like a great resource for those who are writing more regularly than me. Hi Natalie. 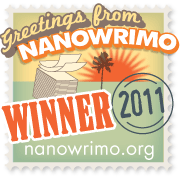 You are most welcome to share snippets from your WIP. That's a good way to get started! Love to have you write for us! 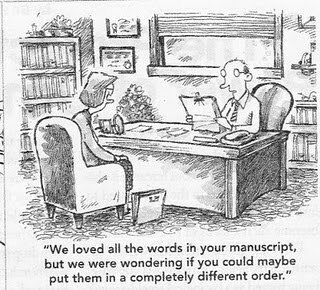 Good point about not sending a manuscript out to a publisher or an agent that hasn't been beta read. That is so important. Also congratulations on the partnership with IWSG. It is a change that will develop into a new challenge and a new era for the WEP and for the IWSG. I'm afraid I'll never stop polishing my ms, but one day I'll be ready to launch, LOL. Thanks for taking the WEP/IWSG journey with us, Pat. You're so welcome! Congratulations on the WEP partnership with IWSG. It's sure to be a wonderful addition. Also, I'm not seeing the link in the post, but that could just be me. The partnership is only as successful as the wonderful writers who write for us so regularly. Thanks for joining this month! No one else has complained about the link, so hope it's okay. And we are excited about the new partnership! Can't wait to read next week's post. It's going to be great Alex. Already have a couple of new sign ups! I'm glad you're at least intrigued, Jemi. You're quite welcome to post an extract from a WIP and get some feedback! I basically live for chocolate so that made it all worthwhile for me! We'd be great soul mates then, Joey. Yum. Glad you like it! I'm looking forward to the partnership! The partnership is a great idea. How could you live like that L Diane. Coffee and chocolate fuels my soul! Loving the partnership! 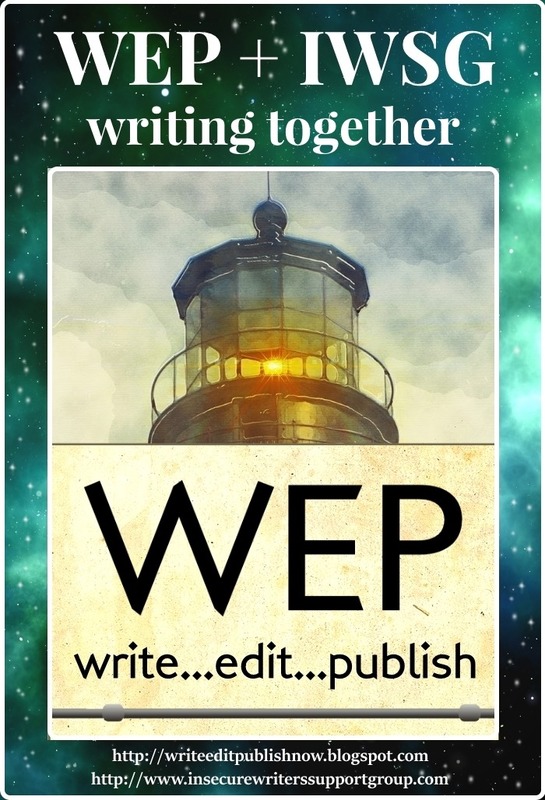 WEP/IWSG has launched! How exciting is that? Yeah, Clem, I'll try to control myself and up my caffeine intake! Yep. Thou shalt rush no manuscript before its time. Good luck with the WEP team-up. I hope it works out well for everyone. Thanks Susan. I'm sure it'll be a blast! No piece ever disappoints Anna. Lovely to have you! Sometimes I think I'm rearranging words just to later put them back the same way again. There is such a thing as over editing, lol. He he Donna. That's where critique partners come in with guns blazing! This is a great venture for both groups. Excited about it! So am I Nick. Thanks for taking on the judgeship! Sure signed up away at our bay. Don't trip as you race over! Heh heh Pat. Thanks for the caution! I'm interested in this venture. Sounds intriguing. We'd love you to join us, Diane. You're welcome Hilary. You always come up with something great. Thank you for your ongoing support. Yes, prematurely sending our stories to publishers and agents is probably a sin all writers have committed some time, especially in the beginning of our writing path. Most probably, but there may be some wise souls who've never committed this sin. Thanks Feather. Pretty basic stuff. How are you? Love your sense of humour, Denise! :) Looking forward to the Challenge this months. So we'll have no one else to blame! Great point. The indie publishers are starting to be noticed and not denigrated. Yes, this is true. We have to learn to do it ourselves! We so do. Which is what I'm planning to do, but I'm learning first. All excellent points. I agree 100%. A good cover and polished prose is a must for any writer! Great points.